The Old Vicarage offers wonderful guest house accommodation in Kenton near Exeter. 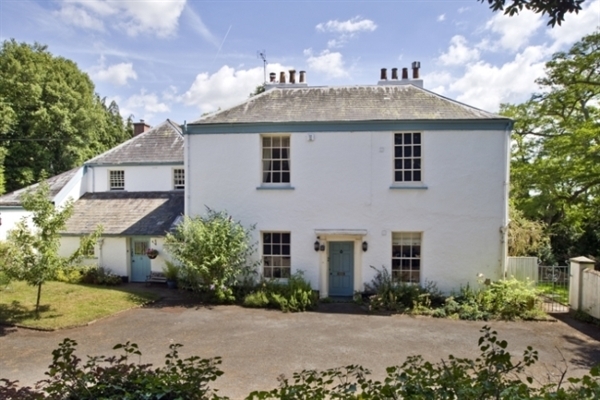 This charming old rectory was built in 1812 and is the perfect base for exploring Devon. Our magnificent guest house is ideal for a memorable and relaxing holiday away. 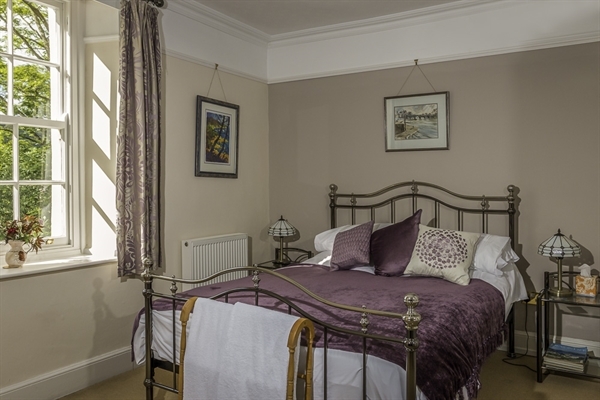 One of the rooms comes with a with king size bed and the other is a double which can be made as a king or twin. Each room is beautifully furnished and comes with a range excellent facilities. We pride ourselves on our delicious breakfast. Everything is either homemade or locally sourced. We offer a full English breakfast, smoked salmon, breakfast bap, boiled eggs, toast, tea and coffee. The house is set in its own grounds and there is ample parking space. We also have self catering accommodation – please enquire for details.